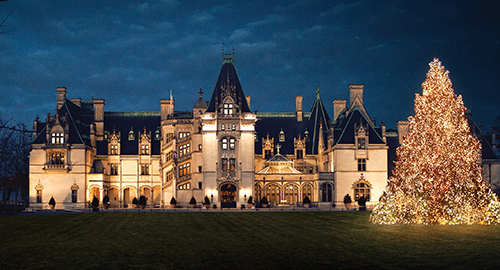 Biltmore Estate is the crown jewel of North Carolina’s mountain region. The Great Smoky Mountains provide a breathtaking backdrop to this grand estate home. 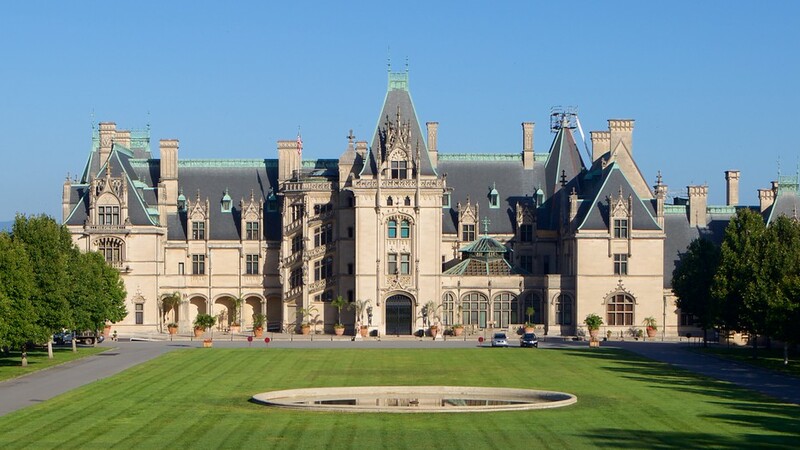 Located in Asheville, NC this mansion is the largest private home in the United States. Indeed, the Vanderbilt family has owned this estate since 1895. George Vanderbilt began construction on the estate in 1889. In fact, it took over six years to build. Mr. Vanderbilt hailed from the New York City Vanderbilt family. Literally, this family made a fortune in railroads and shipping. Therefore, Mr. Vanderbilt was financially able to build this grand home. Of course, he spared no expense! Mr. Vanderbilt loved the North Carolina mountains. Consequently, he purchased 125,000 acres in Asheville. 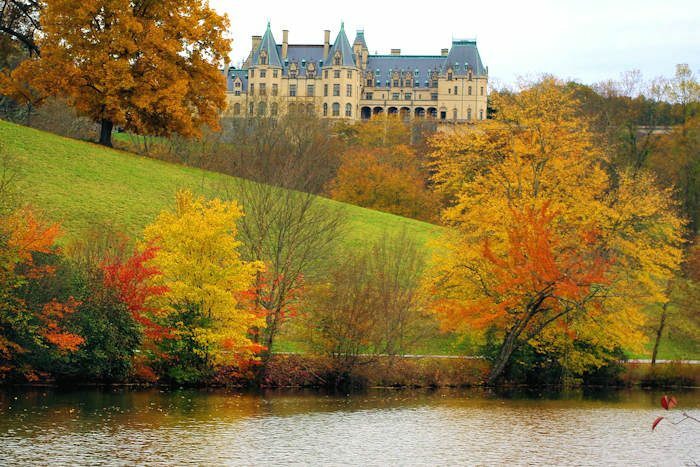 Of course, this land is now the site of Biltmore Estate. This home served as his oasis away from New York each summer. However, the Estate is an attraction you can enjoy in any season! Tours run year round. 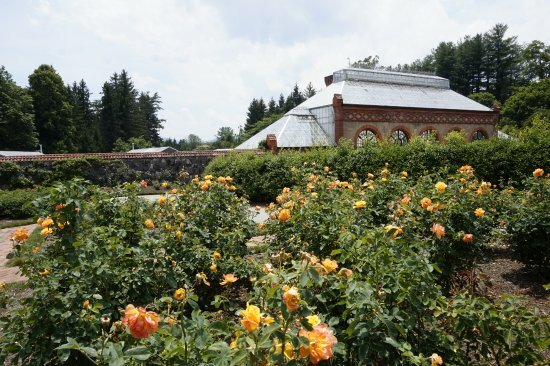 You should plan two days to explore Biltmore Estate. The home is 178,926 square feet. Usually, it takes about 5 hours to tour the interior. Therefore, plan one day for this part of the tour. 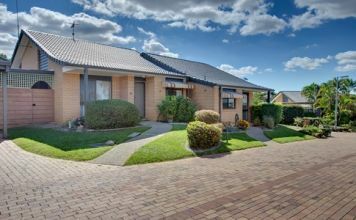 The exterior of the home is remarkable. In fact, Mr. Vanderbilt greatly admired French architecture. 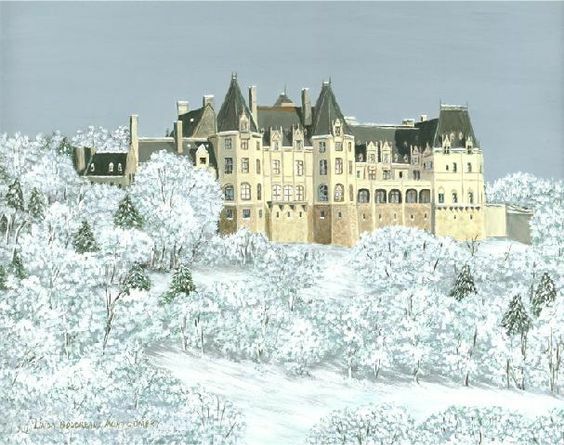 Therefore, his architect designed a Chateau that would rival those in France. The home soars 375′ into the sky to mirror the mountainous backdrop. Craftsmen expertly constructed the towers, decorative windows, and loggia. Artists carved intricate trefoils that adorn the exterior. Slate tiles cover the steeply pitched roof. 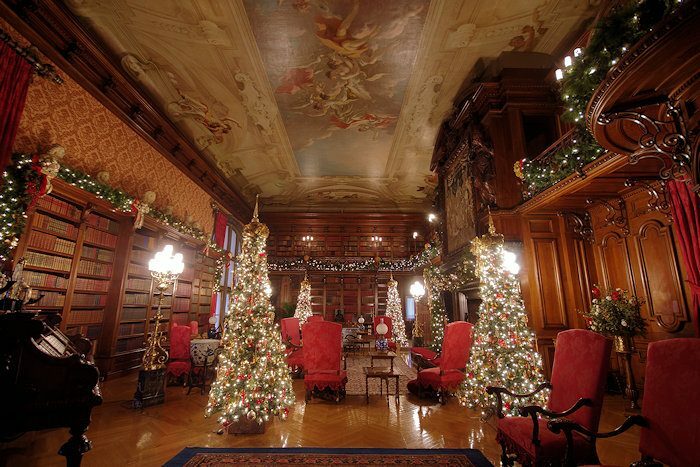 The interior of Biltmore Estate is majestic. 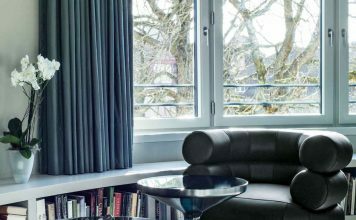 The home boasts 250 rooms and include 33 bedrooms, 43 bathrooms, and three kitchens! 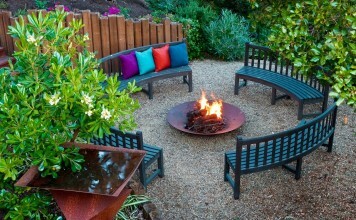 In addition, there are 65 fireplaces. The Vanderbilt family ascended to the second story via a grand cantilevered staircase made of marble. Indeed, visitors today still access the second floor by walking up this same staircase. During the construction, Mr. and Mrs. Vanderbilt traveled Europe. 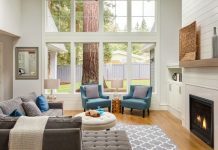 They purchased tapestries, rugs, artwork, and carvings to furnish their summer home. In fact, you can view them still today. Also, Mr. Vanderbilt landscaped the grounds in an opulent manner. The grounds include gardens, parks, ponds, and forests. The modern day staff still maintains the grounds and parks to meticulous standards. Allow 4 hours to tour the gardens. Of course, one of the highlights of the year is Christmas. Mr. Vanderbilt celebrated the grand opening on Christmas Eve in 1895 with his family and friends. Naturally, the Christmas tradition is carried on today. The Christmas Candlelight Tours are popular. 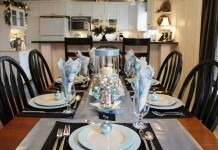 The staff decorates the home in breathtaking fashion. As a result, tourists from around the world flock to Biltmore. The Christmas tour features 70 decorated Christmas trees. Additionally, the staff spends weeks decorating the gardens for Christmas. 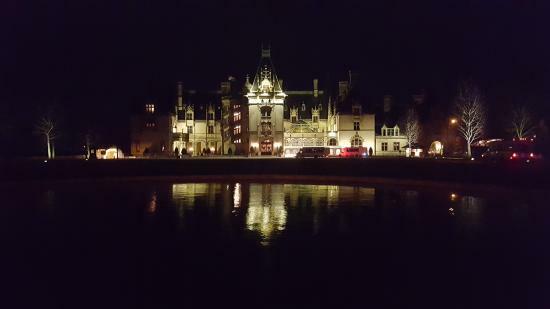 Finally, visitors love the Biltmore Estate Winery. 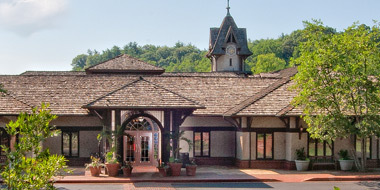 The winery offers tours and tastings. In addition, they offer fun workshops. Of course, the wines are superb. 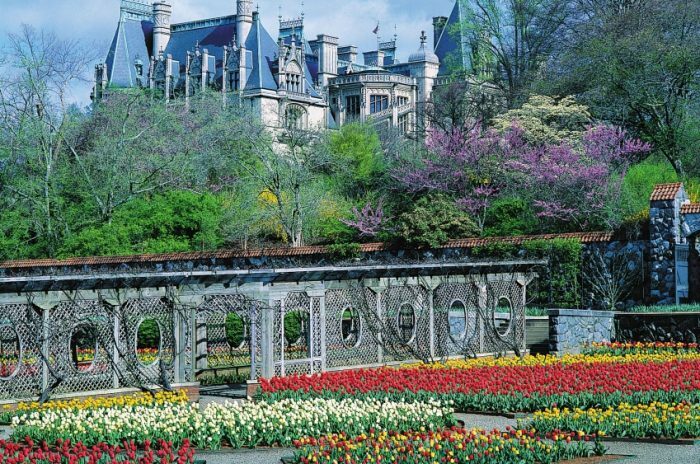 Therefore, if you plan to visit North Carolina include a stop at Biltmore Estate. In addition, the locals will give you a taste of true Southern hospitality.